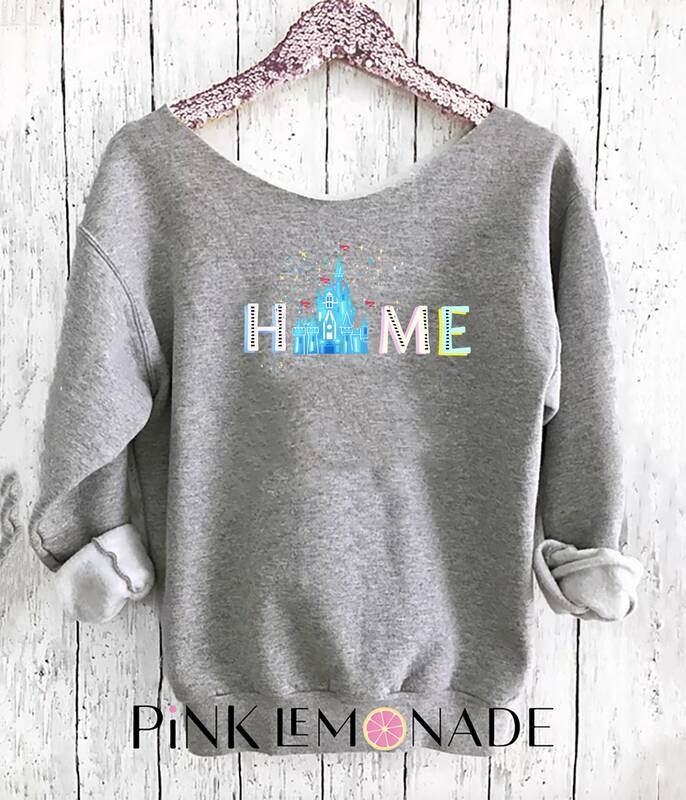 Home Off shoulder sweatshirt. 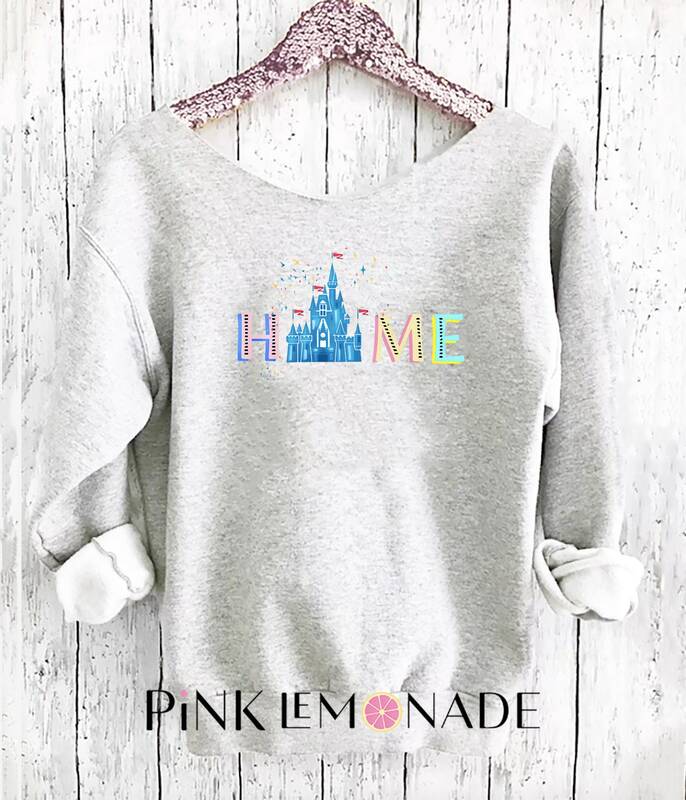 Cinderella Castle sweatshirt. 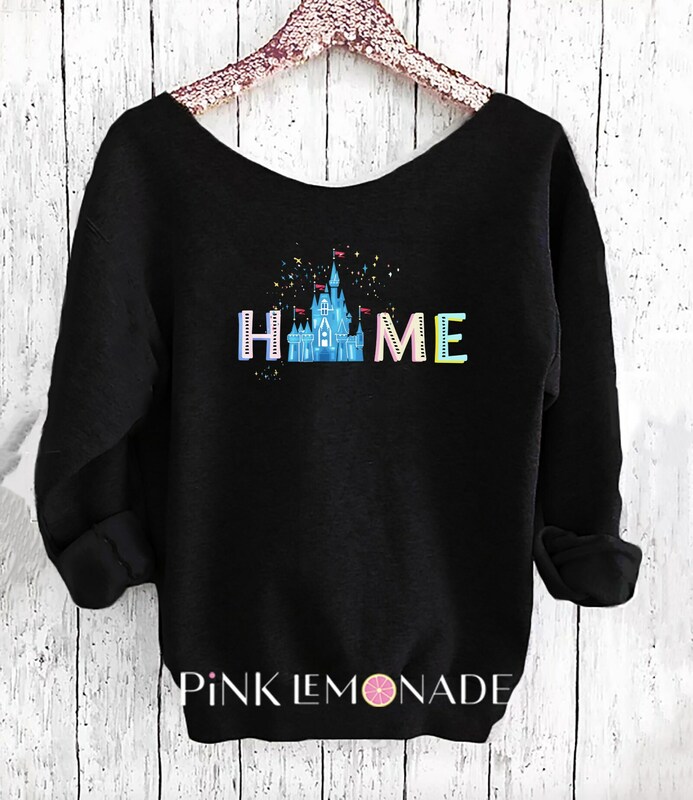 Disney sweater . Mickey sweater Made by Pink lemonade apparel.